Mogens Herman Hansen is a renowned classics scholar and a leading authority on Athenian democracy and the ancient Greek city-state. 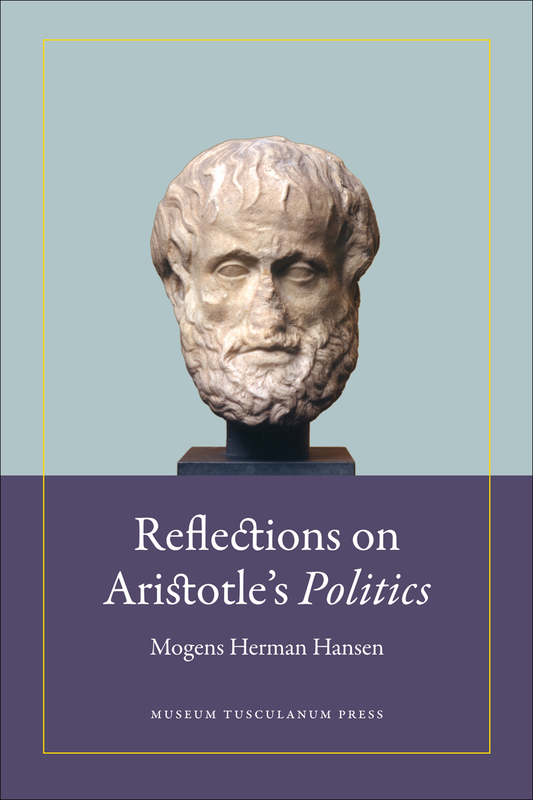 Reflections on Aristotle’s ‘Politics’ collects, revises, and expands on Hansen’s expert understandings of this fundamental text on politics. Addressing old controversies with fresh perspectives and treating issues that have previously been ignored or neglected, Hansen sheds new light on a range of issues of paramount importance for understanding the Politics. Hansen engages Aristotle with depth, examines topics such as his view of democratic and political freedom as standalone values, his surprising silence regarding the numerous federal states of the Hellenic world, and his alternative to the traditional sixfold model of constitutions. Perhaps most provocatively, Hansen shows that Aristotle positively viewed a mixed form of democracy—democracy and oligarchy, democracy via the election of officials—which most democratic states practice today. Collecting a wealth of insights into a single volume, Hansen offers students and scholars a master guide to the text that would define western political thought. 3 Polis, Politeuma, and Politeia: A Note on Arist. Pol. 5 Aristotle’s Reference to the Arkadian Federation at Pol.